Welcome to the trusted community for those dealing with hearing loss and hearing aids. We are glad you made it here, and hope you appreciate the time we have put into this site. www.hearingreviews.com has grown a lot since it’s humble beginning in 2007. 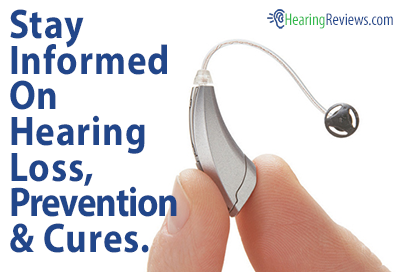 We are working hard to provide the most up to date and accurate information on hearing loss and hearing aids. While we work hard to write new articles, we also realize how valuable people’s personal experiences are. Over the years thousands of reviews have been posted by users on their personal experiences. Often times these personal reviews are much more valuable then a technical report done by Consumer Reports or a similar corporate websites. 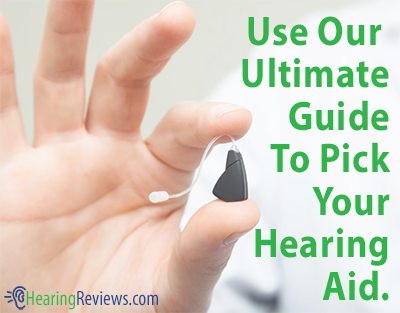 Purchasing a hearing aid is a difficult decision and we want you to be an educated buyer. We always love to hear from our readers. If you have any questions or suggestions for us then please use the contact link at the top of the site.